Chinese President Xi Jinping arrived in Britain on Monday for a four-day state visit as the government of Prime Minister David Cameron seeks stronger trade ties with the world's second-largest economy. 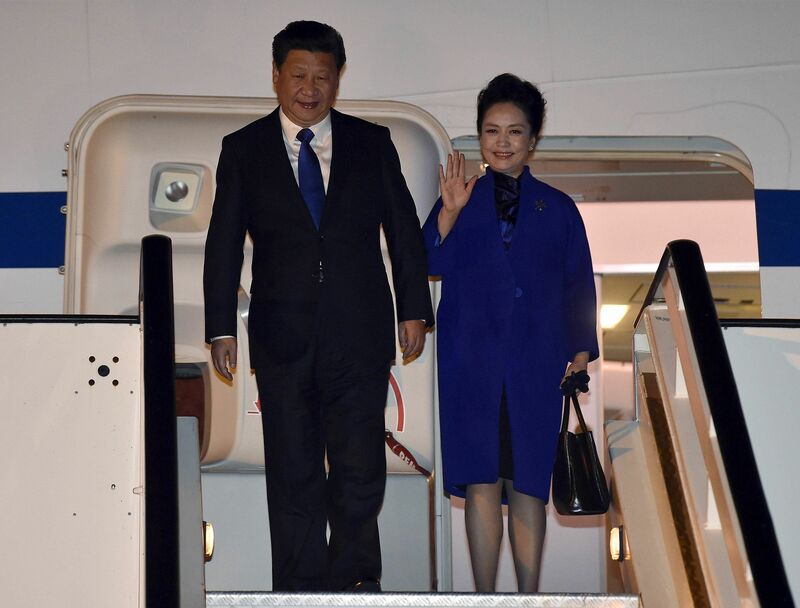 Xi and his wife Peng Liyuan waved as they stepped down from a large Air China plane, and were presented with a bouquet of flowers by a welcome party as they arrived at London's Heathrow airport. The couple will stay as guests of Queen Elizabeth II at Buckingham Palace, enjoy a state banquet and visit Cameron's country residence. Croatia allowed thousand of migrants who were stuck at the border with Serbia to cross into its territory late Monday afternoon, having earlier dramatically slowed the number of crossings, an AFP photographer saw. Prime Minister Benjamin Netanyahu warned Israelis against vigilantism Monday following the death of an Eritrean man mistakenly shot and beaten by a mob during an attack in which a soldier was killed. More than two weeks of unrest have raised warnings of the risk of a full-scale Palestinian uprising, while some Israeli politicians have urged residents to arm themselves to fend off the threat of stabbings and gun assaults. The attacks, and violent protests which have erupted across Israel and the Palestinian territories, have prompted a range of security measures, while Israel has rejected a proposal for international observers at a key religious site. A 50-year-old British woman working for a London-based media training charity who was on her way to Iraq has been found dead at Istanbul's Ataturk airport, her organisation said on Monday. 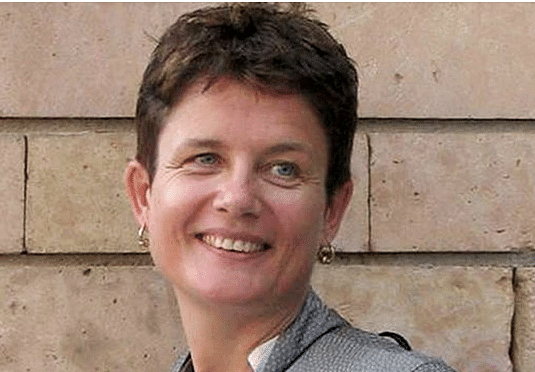 "We at the Institute for War and Peace Reporting (IWPR) are devastated to announce the death of our country director in Iraq, Jacky Sutton," said the group, which supports local reporters in conflict zones. Sutton was found dead on Oct 17 after flying in from London en route to her base in Arbil in the Kurdish region of Iraq. Amazon has filed suit seeking to crack down on more than 1,000 people offering fake reviews to sellers on its online marketplace. The US online retailer said its investigation showed a flourishing marketplace for "five star" reviews of products and services - often for a price of US$5 (S6.93) through the online service platform Fiverr. 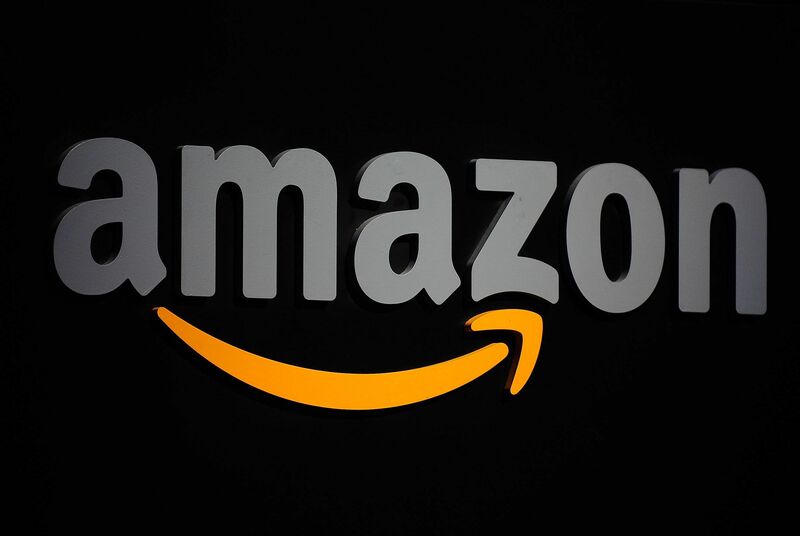 "At a time unknown to Amazon, each of the defendants enrolled at Fiverr and began offering to write Amazon reviews for US$5 or more," said the lawsuit filed in Amazon's home state of Washington last week.